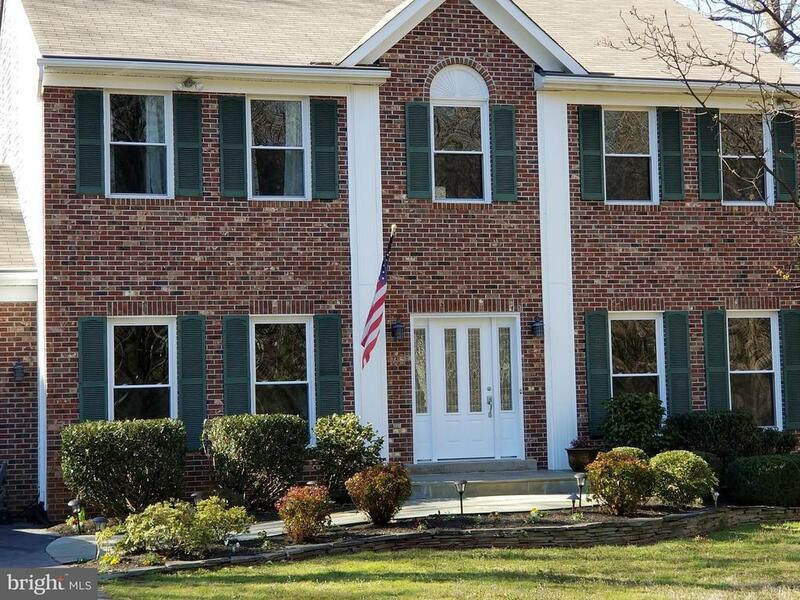 This lovely home is located in the Colgan school district and conveniently located close to major roads, shopping, PWC government center, Quantico, and a short drive to the VRE. The owners have taken great care of this home. Recent updates include windows, doors, a kitchen to die for! Large island, spectacular granite. All high end appliances, Wolfe dual fuel stove, Wolfe microwave, 20X20 custom tile floor. Each bathroom has been updated and customized. Master bth has heated floor, and lovely river stone thruout the custom shower. Eco Bee thermostat.surround sound, wood burning fireplace. The home is equipped with a transfer switch and generator. Enjoy the back deck on your wooded lot. Plenty of space for entertaining! This family has enjoyed raising their family here. Now its ready for another chapter! Open House Sunday April 7, 2019. Please contact agent with any questions.